All Stirling City homes currently listed for sale in Stirling City as of 04/19/2019 are shown below. You can change the search criteria at any time by pressing the 'Change Search' button below. If you have any questions or you would like more information about any Stirling City homes for sale or other Stirling City real estate, please contact us and one of our knowledgeable Stirling City REALTORS® would be pleased to assist you. "Newer home in peaceful setting, overlooking the pines in the picturesque town of Stirling City. Property features an open floorplan with bullnosed corners, knotty pine crown molding, window casings and doors. 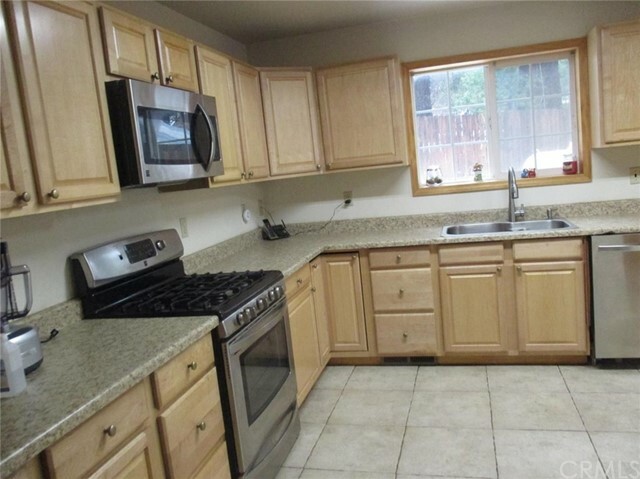 Huge kitchen with matching Kenmore stainless steel appliances, walk in pantry and lazy susan. All bedrooms are spacious with walk-in closets and ceiling fans. There is an exterior bar with lights, sink and mini fridge. Garage is fully finished with garage door opener and built-in workbenches for the craftsman in you. Don't let this property pass you by. Welcome home!" 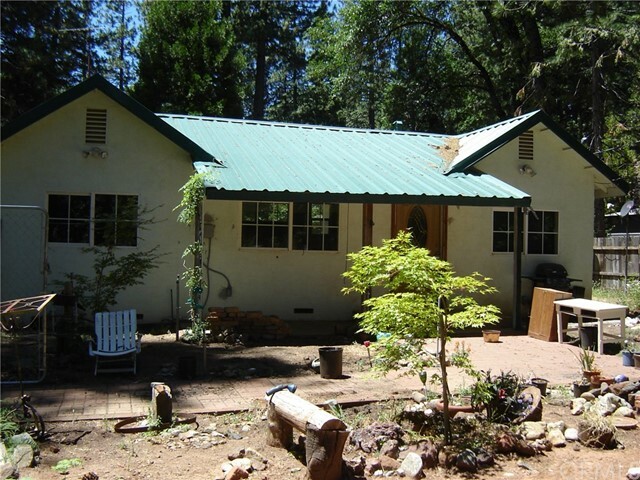 "This is a Charming older home that has a lot to offer with its own little homestead. Enjoy Gardening in the summer with the beautiful garden beds that have been built with layered beds out of the redwoods and have strawberries galore during the spring/summer months. A place to have goats, pigs, ducks. You truly could call this your own little farm. The home boasts of ageless detail from the ceilings to the craftsmanship. She just needs some TLC to bring her back to her glory days." "WITH JUST A LITTLE THIS WOULD MAKE A GREAT RENTAL. ALSO PERFECT FOR THE HANDYMAN. MAJOR REMODEL HAS BEEN DONE - NEW KITCHEN AND BATHROOM ALREADY IN. HOUSE NEEDS PAINT, CARPET AND SMALL FINISH WORK. NOTE THERE ARE TWO LOTS!! PROPERTY ON SEWER. HAVE A NICE HOME IN THE MOUNTAINS WITH NOT MUCH MORE WORK. BRING YOUR DREAMS AND IMAGINATION. LARGE BUILDING IN BACK. DRIVE THRU ACCESS OUT OF BACKYARD."